Here We Grow Again is owned and operated by Hilary and Paul Keprios, in Eau Claire, WI. 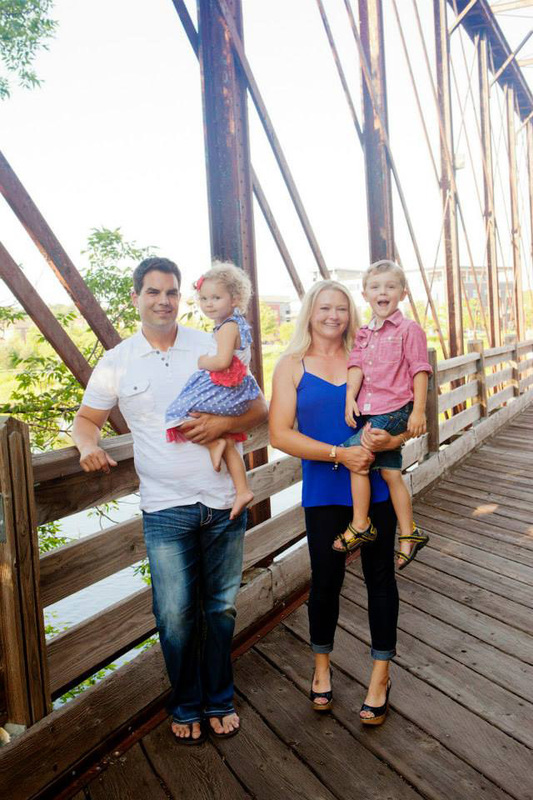 After an employment opportunity for Paul brought them to Eau Claire in 2012, Hilary left her career as a bank manager to stay at home with their 1 year old son, Mason. Bargain hunting for children’s clothes/equipment quickly became a favorite pastime. After all, who can resist Gymboree for $4? Around the time Brynn was born, Hilary attended the Here We Grow Again sale. WOW! She couldn’t believe all of the high quality items she found! She quickly became a consignor and then a volunteer. When the chance to own Here We Grow Again presented itself, she jumped at the opportunity!